In a career high 30 point performance by Junior Burke Bailey, the Lions get the road win last night at Noble 64-53. 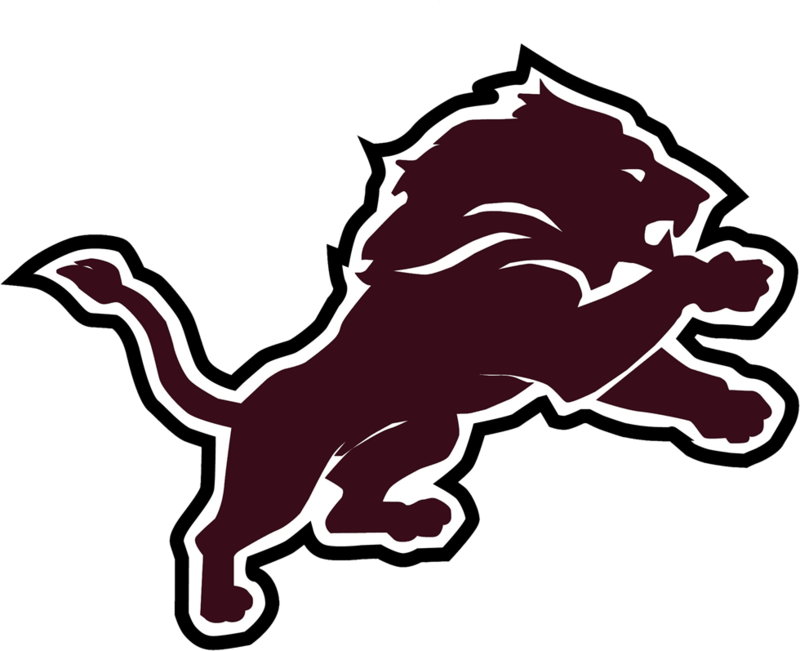 The Lions started out slow scoring only 6 points against Noble’s zone defense but got in rhythm in the 2nd scoring 20 to take a 26-22 lead at the half. Burke scored 14 of his 30 by intermission. The Lions dug in and found multiple ways to score in the 2nd half including 15-20 free throws and a team 3pt percentage of 40% , thanks in part to Burke Bailey’s accuracy from behind the 3 pt stripe shooting 60%. As said Burke Bailey led the Lions with 30 pts, Jack Kiker had 13 pts, 5 rebounds and 6 assists. Sophomore Caleb Reed had a grueling 8 point, team leading 7 rebound night against, again huge post play from Noble. Chase Turner added 6 points and 3 rebounds, Mcale Bailey chipped in 4 points and pulled 5 rebounds. Finishing off the scoring for the Lions Whit Carpenter had 3 points. 4 rebounds, 4 assists. Noble was led in scoring by Hudson with 15 pts. The Lions move to 13-9 on the season.